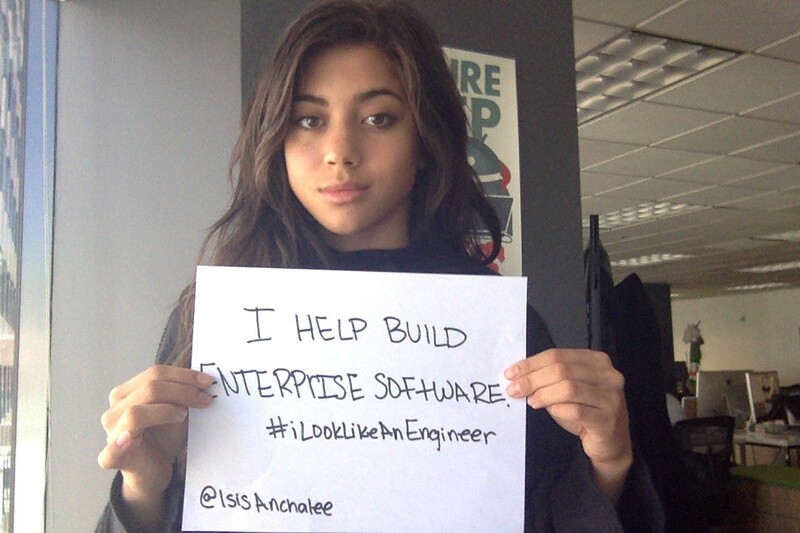 It all began with one woman posting this article using the hashtag #ilooklikeanengineer. Now women all over the globe are participating sharing their pictures along with their stories of breaking gender stereotypes in typically male fields (such as engineering). Now my ask… I want to see this trend expand into other “male-dominated” industries. Challenge ACCEPTED.